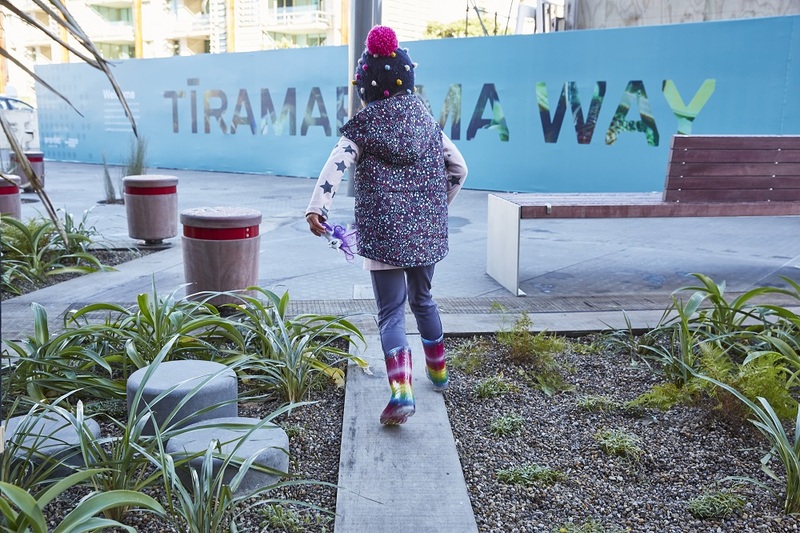 Tiramarama Way, Auckland - Streetscape Ltd.
Tiramarama Way – which means to shine, glimmer and light the way – opened to the public on June 29 at Wynyard Quarter. 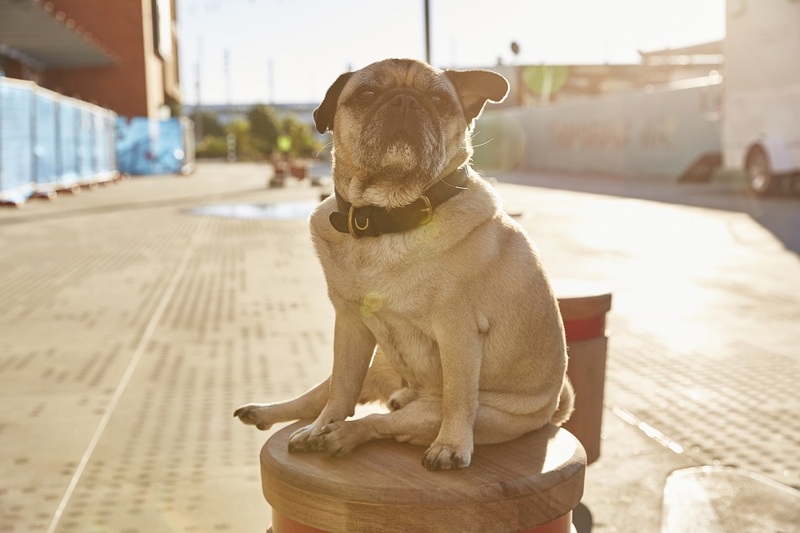 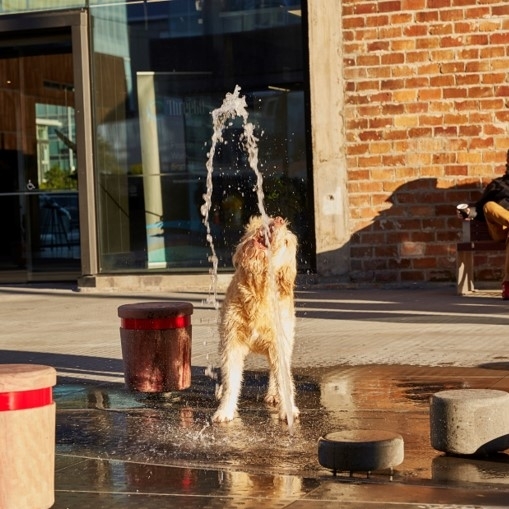 In the heart of the Innovation Precinct, it is a slice of magic in the heart of Auckland. 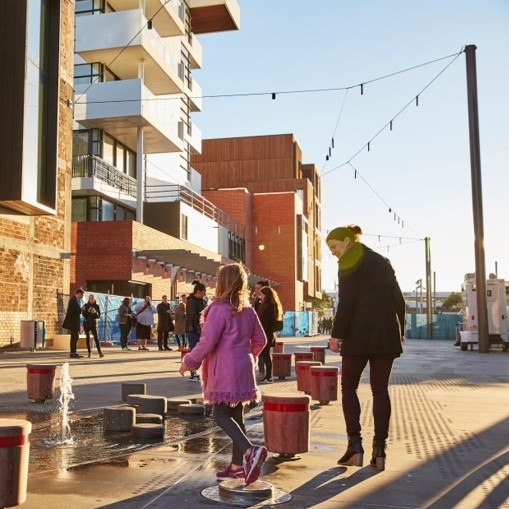 There are puddles that have been designed to rise and fall with the tides as well as a stunning suspended light display that celebrates Maori astronomy, including Te Punga (The Southern Cross) and Matariki. 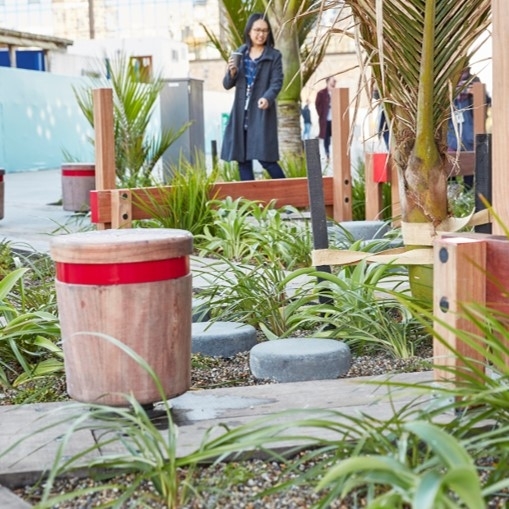 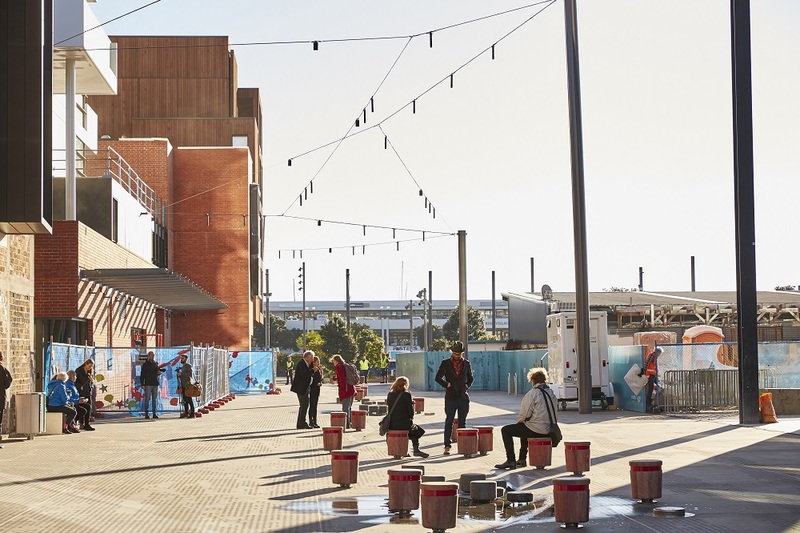 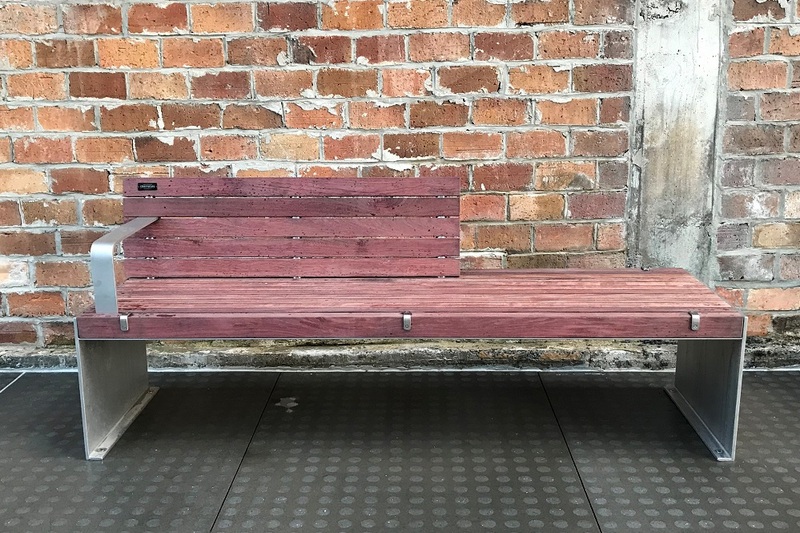 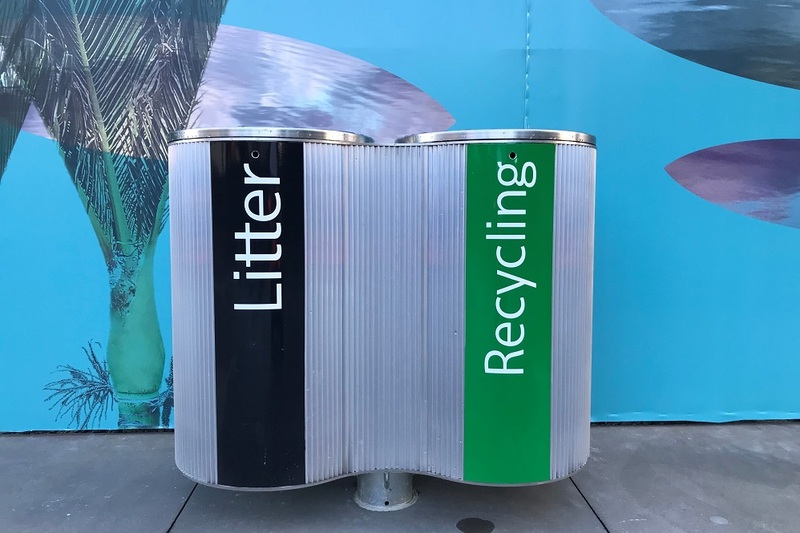 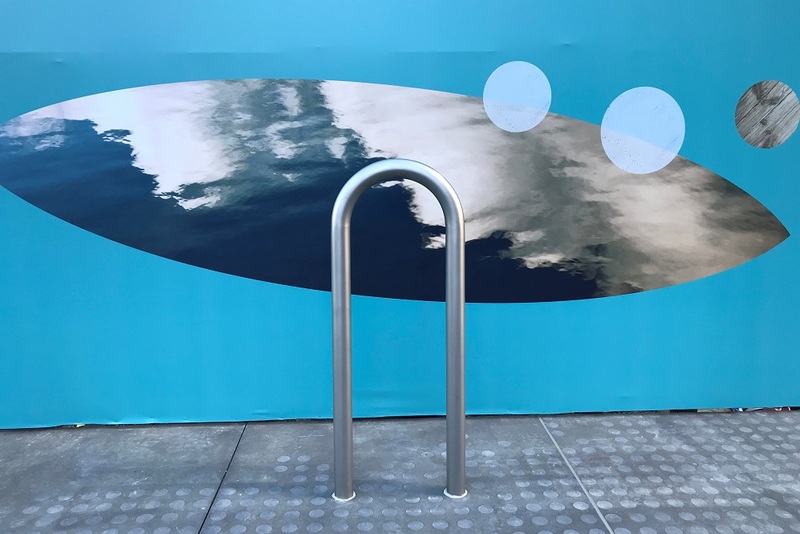 Streetscape were proud to be involved in this iconic Panuku Development and manufactured all the furniture items within the laneway from the bike racks, balance beams and waste bins through to the seats, custom stools and catenary light poles.